The no pressure training environment allows riders to relax and take pleasure in the learning experience. We are open seven days a week allowing you the flexibility to arrange lessons at a time convenient to you. We’ve gathered together an amazing group of instructors that have been specifically selected not only for their varied experience, but also their personalities. 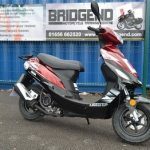 We’re all bikers through and through and can boast industry leading credentials. Free loan of motorbike helmets, gloves, jackets and waterproofs. No cheap or unknown makes here! You will be riding new, well kept, Japanese bikes.
" Well today I passed my MOD 2 and just wanted to say how amazing everyone was. I couldn’t recommend them enough and can’t wait to join you all on some road trips." "Spent 4 hours on a Rusty Rider course yesterday. Learnt an amazing amount from Darryl my 1 to 1 instructor. I would highly recommend Vale Moto Training. " "Passed MOD 2 today and passed MOD 1 two weeks ago, thank you Jo, Steve, Derek, Kurt and everybody else for your fantastic tuition and knowledge, I enjoyed every minute of it, thanks again." " Absolutely great bunch of professional people. Made me feel ultra welcome and the quality of guidance and training was first class. " " Had a CBT with these guys today and they were fantastic,very patient and explained everything so well. Their bikes are top notch, well looked after and easy to ride." "Had a really fantastic day on my CBT. Plenty of banter with great instruction & tuition at the Training Centre and out on the open road. Great confidence booster, onwards & upwards." "Completed my CBT with Vale Moto today and I'm genuinely impressed! Great day out from start to finish and all the team were so helpful, friendly, enthusiastic, professional and patient. " We are committed motorcyclists who provide quality training at fair prices and care about the quality of rider we produce. Some of our instructors have over thirty years experience in the business of motorcycle training. We train and succeed where other trainers have failed. 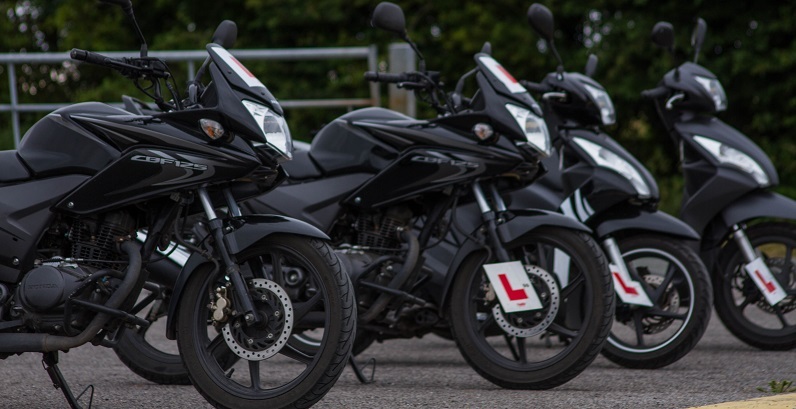 We use AJS mopeds and motorcycles for our Compulsory Basic Training courses and are an authorised AJS motorcycle dealer.
" Can't recommend these guys enough. very professional. 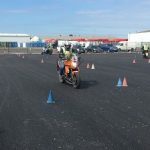 they get a rider to a level beyond test standards and it was a total joy to be trained by them." " All of the instructors/Staff are extremely helpful and knowledgeable. Would definitely recommend to anyone." "All instructors were friendly and very helpful. Would definitely recommend them too anyone!" "What can I say. If anybody is thinking of getting their motorbike license, without a doubt these guys are the ones to go to! You’ll enjoy your training thoroughly!" "The instructors are very patient, understanding and will give you all the help that is needed to get on the road." "Can't recommend the team at BMTC enough. many thanks for getting me through my mod 1 & mod 2.It's been an absolute pleasure." 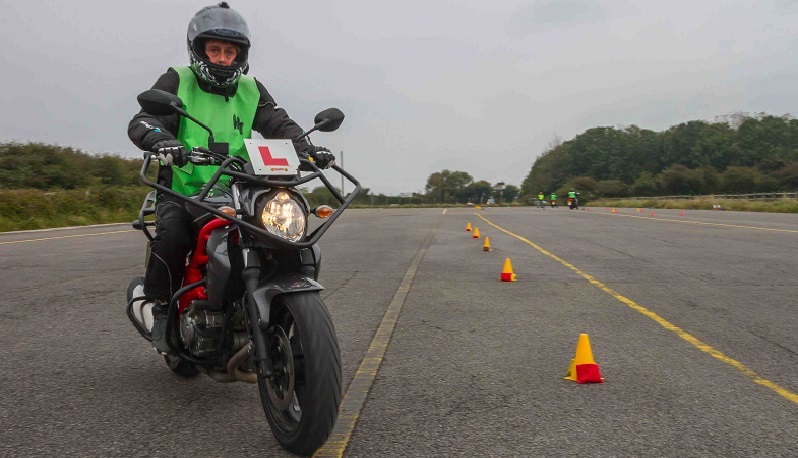 "I can honestly say if anyone wants friendly and professional help in passing their motorbike test this is the place to go they get you to relax and enjoy every second your there ."